Just to keep up on my pace of stocking up for the artwalk the last Friday of June,,, I whipped up another cute hat using the Big Girl Bonnet pattern which I have made my own modifications too. 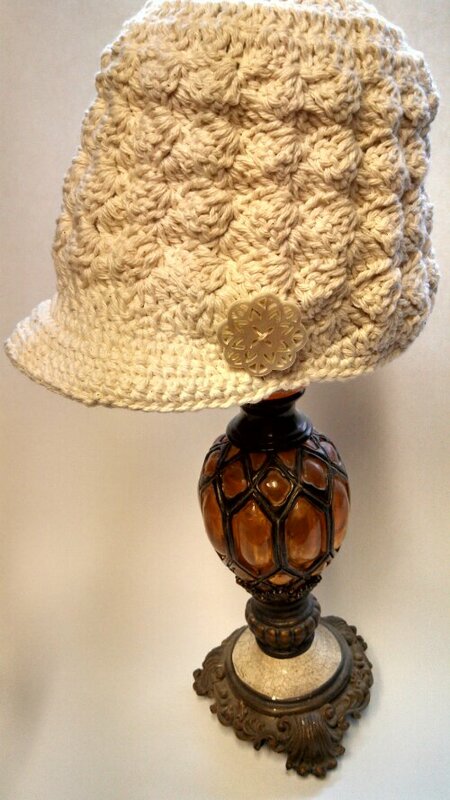 Tonight I will be working on a hat with a full brim… I make these hats in cotton for comfortable summer use! So here is to quick projects and simple patterns! Here is what I whipped up this weekend… Whew! 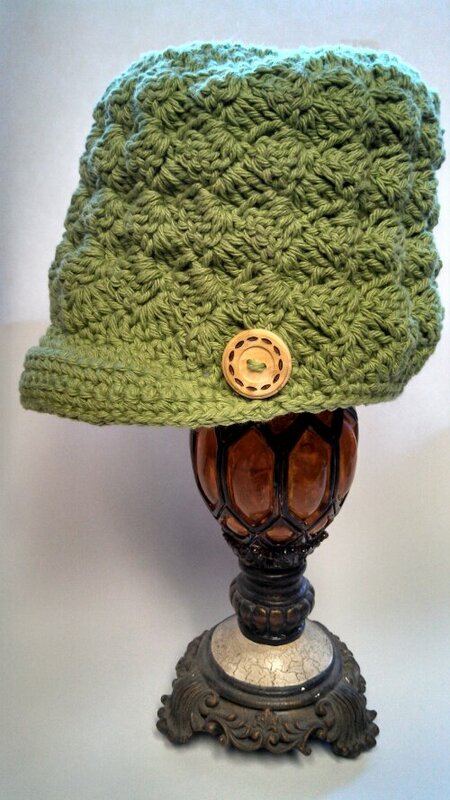 This cute hat is based on Karla Rae’s pattern for her Big Girl Bonnet on Ravelry. 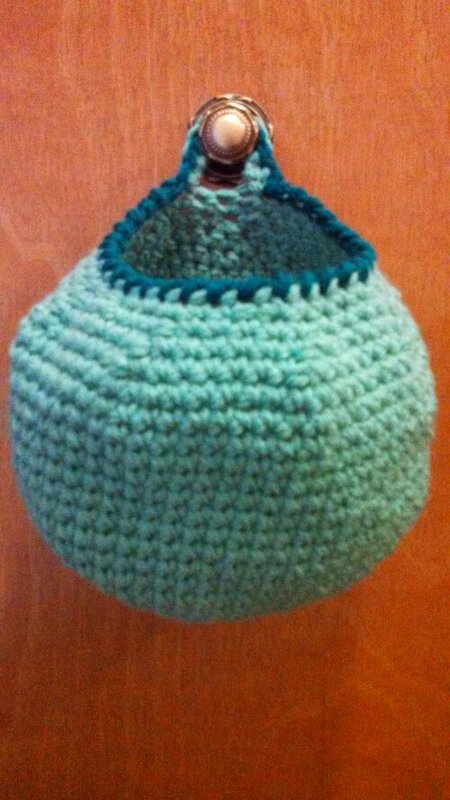 I made a few changes to the bill and used a smaller hook than recommended… Great pattern! 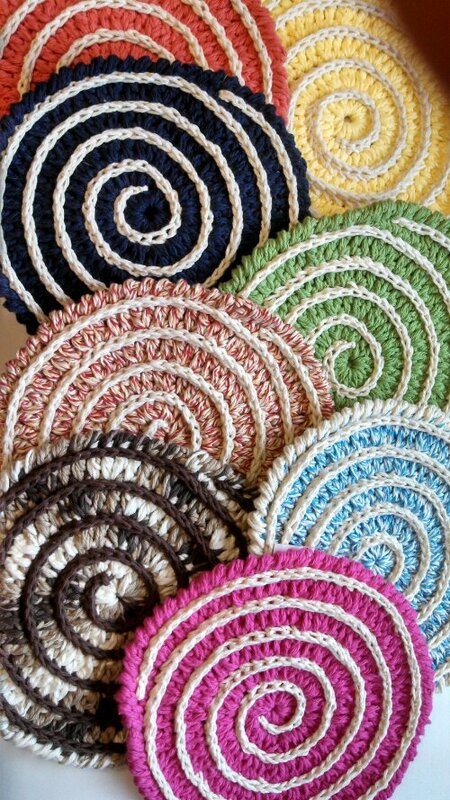 These Spiral Potholders are adapted from Barbara Langer’s Spiral Coaster/Potholder Pattern on Ravelry. I loosely followed her pattern and made several changes to get them just how I wanted them to turn out! Another great Ravelry pattern! 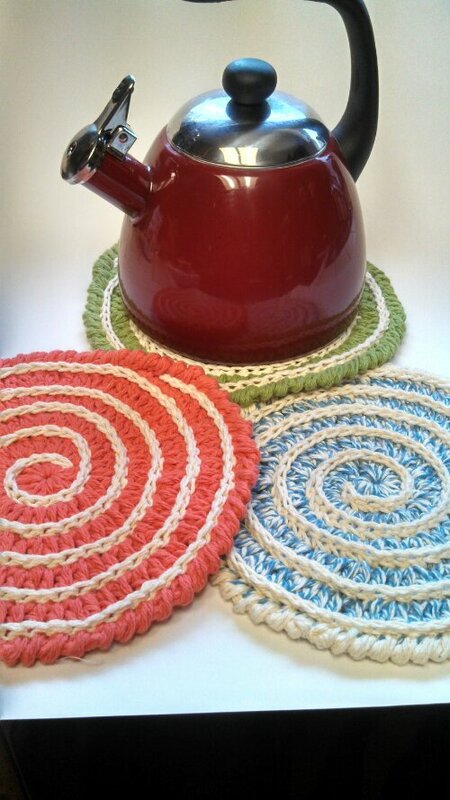 I just love Ravelry… If you haven’t found it yet, check it out… It is the best Crochet Site for all levels of crocheters! Well, 14 more items on their way to Alpine Originals… Wow, that was a lot of crocheting this weekend! 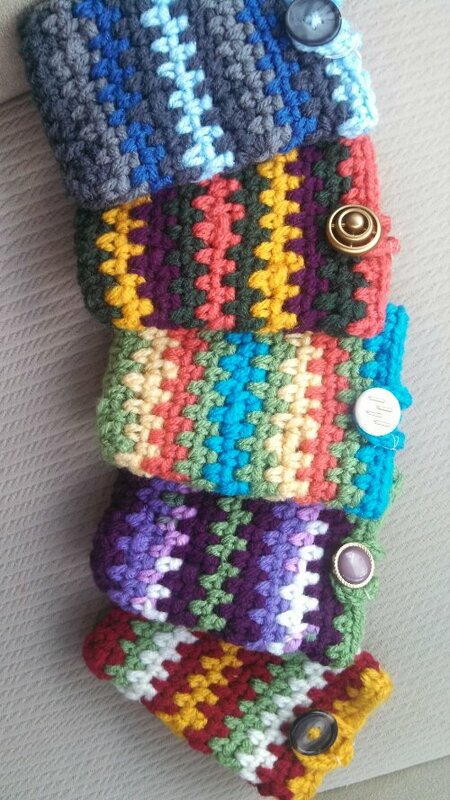 So here is to Ravelry, Artwalks and Crocheting! 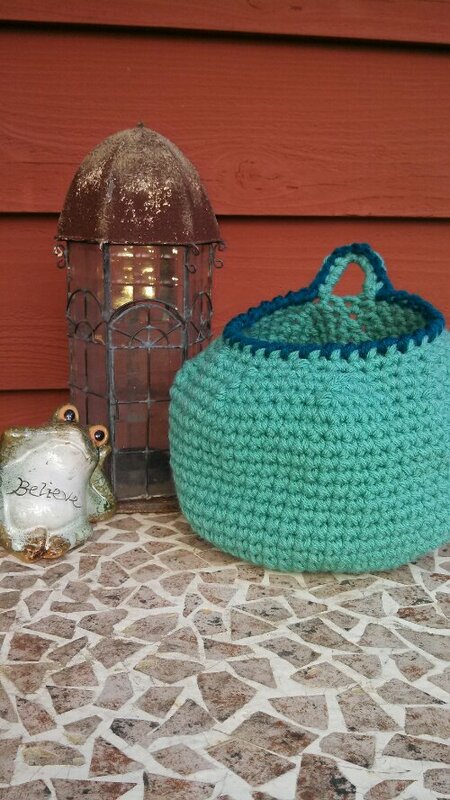 These are great baskets and easy to make… you can find the pattern on Ravelry by Summer Brodbeck or on her blog at The Crochet Diaries… I used her theory, but changed it up count wise to make it larger, made the loop larger and used a reverse crochet to edge it… Give it a try,,, I’m sure you will love it! I get to have my precious granddaughter for a sleepover tonight… So not sure if any crochet is in the plan,,, but lots of fun is!